We produce our olive oil, grown solely in Cervano and made with love by our family since 1818. 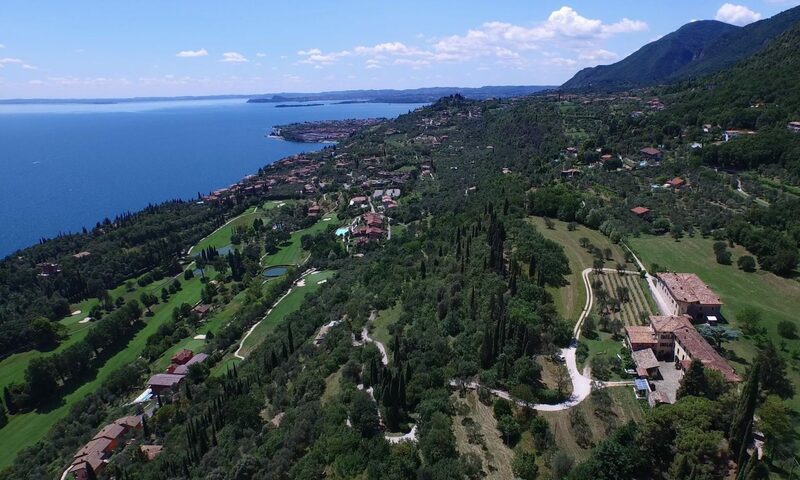 Nothing is put on the trees, only sun and the healthy air of lake Garda, we are very proud to have the real Mediterranean taste. Gargnà: the name comes from Gargnano, the village below Cervano, it is a particular and very rare type of oil because the full harvest is only once every 4 years, the taste is fruity and light with olfactory notes of artichoke and almond, this olive oil is produced immediately after the harvest to preserve the fragrance, which is very delicate. Casaliva: the typical autochthonous variety from Lake Garda, intense golden yellow with shades of green, clear, bitter and spicy with hints of green cloves, decidedly intense olive oil.